This next fund has been one of the good performing fund for the past few years. 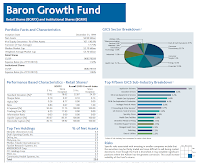 As part of growth stock fund, Baron Growth fund is among the top rated US domestic stock fund. Details review can be found below. The Baron Growth fund seeks capital appreciation. This Baron fund invests for the long term mainly in equity securities in the form of common stock of small-sized growth companies with market capitalizations of under $2.5 billion at the time of purchase selected for their capital appreciation potential. It purchases securities in businesses that BAMCO Inc believes could double in value in four or five years, and then hopefully, double again in the next four or five years. 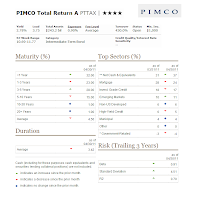 This next fund is another PIMCO fund with the highest Morningstar rating. This fund is also part of bond fund. As described before, bond fund can be classified into variety of sectors such as corporate bond, government bond, global bond, emerging markets bond, US Treasury, municipal bond, foreign bond, high yield bond, bank loan, etc. These bond funds also have various type of duration ranging from short term to long term. 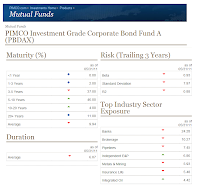 The following PIMCO Investment Grade Corporate Bond fund will focus its asset by investing in investment grade corporate bond with 3-7 years average duration. Details can be found below. 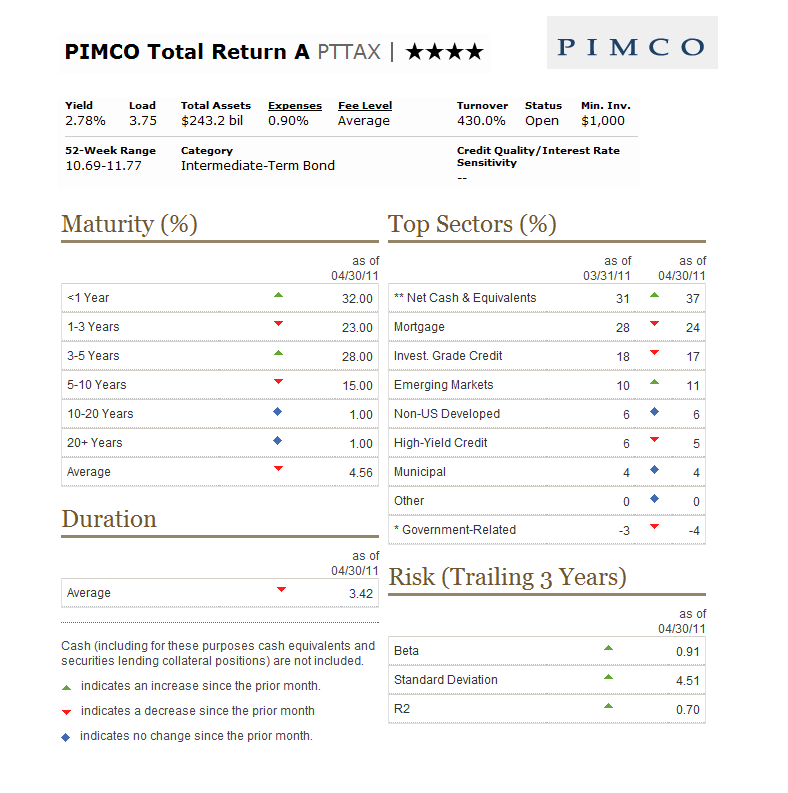 The PIMCO Investment Grade Corporate Bond fund investment objective is to seek maximum total return consistent with capital preservation and prudent investment management. The fund typicall invests majority of assets (>80%) in a diversified portfolio of investment-grade corporate fixed-income securities of varying maturities. 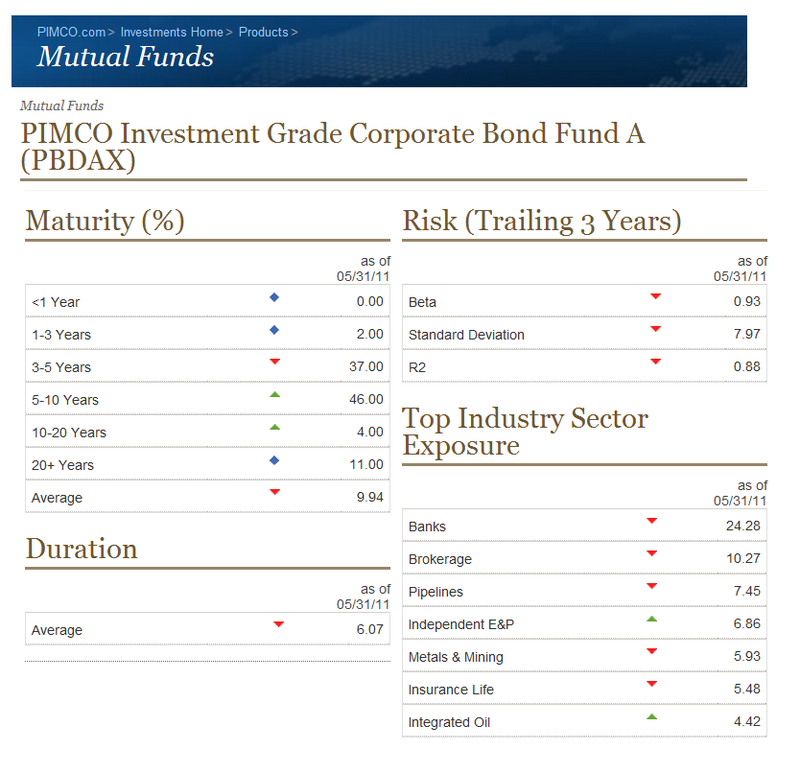 This PBDAX fund invests may invest some of its total assets (<15%) in high-yield securities or non investment grade bonds (i.e. junk bonds). In addition, this fund may invest up to 30% of total assets in foreign currencies securities, and may invest beyond this limit in U.S. dollar-denominated securities of foreign issuers. According to various research papers and books, value investing is among one of the top performing style over the long term period. 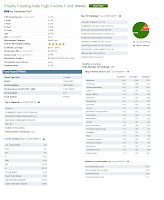 This American Century Equity Income fund is rated as one of the best large value domestic stock mutual fund. More fund's review details can be found below. The American Century Equity Income fund seeks current income. The fund’s secondary consideration is capital appreciation. This American Century fund invests in equity securities with a favorable income-paying history that has prospects for income payments to continue or increase. It invests >80% of its assets in equity securities at all times regardless of the movement of stock prices generally and invests at least 85% of its assets in income-paying securities. The fund also invests in equity securities of companies that the advisor believes are undervalued and have the potential for an increase in price. 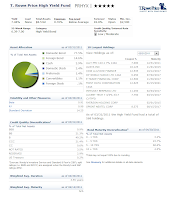 AllianceBernstein Diversified Municipal Fund (SNDPX) is a top muni bond mutual fund. This municipal bond fund provides income exempted from federal income tax rate. On December 2010, Meredith Whitney who is a well known financial analyst predicted the Armageddon on Municipal bonds. She is the well known financial analyst who predicted the financial crisis on 2008-2009. For the past 6 month, she has been producing variety of reports about the dire situation of Municipal bonds. She predicted the muni market will experience 50 to 100 large defaults. This large default will represent hundreds of billions of dollars in losses over the next year. This first report is published on CBS 60 Minutes. While this prediction is doom and gloom, the muni market has stabilized after several months of turbulences. During this time, the Muni bond fund has provided consistent income and capital appreciation for investors. What will future hold for Municipal bond fund? No one will know for sure. If you are interested in Muni bond fund, you should consider the following Top Rated Municipal bond fund, AllianceBernstein Diversified Municipal. Details can be found below. The AllianceBernstein Diversified Municipal fund objective is to provide principal safety and maximum total return after taking account of federal taxes. The fund invests most of assets (>80%) in municipal securities rated A or better by national rating agencies and comparably rated municipal notes. It invests <25% of assets in any one state. The fund seeks to maintain an effective duration of 3.5 to 7 years under normal market conditions. While known for its index funds, Vanguard offers actively managed mutual funds. 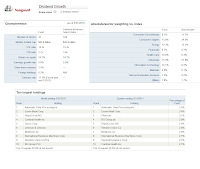 One of the top rated actively managed Vanguard fund is Vanguard Dividend Growth fund. This fund provides high dividend and has low expense ratio. Details of the review can be found below. The Vanguard Dividend Growth fund seeks to provide a growing stream of income over time and, secondarily, to provide long-term capital appreciation and current income. This Vanguard fund invests primarily in dividend stocks or equities. The VDIGX fund invests on high-quality companies that have prospects for long-term total returns as a result of their ability to grow earnings and their willingness to increase dividends over time. These stocks typically will be large-cap, will be undervalued relative to the market, and will show potential for increasing dividends. The fund will be diversified across industry sectors. Metropolitan West Total Return Bond M fund (MWRTX) is part of best taxable bond mutual fund. This fixed income fund objective is to provide long term return. The Metropolitan West Total Return Bond fund is seeking to maximize long-term total return. This MetWest fund will invest most of net assets (>80%) in investment grade fixed income securities or unrated securities that are determined by the fund’s adviser to be of similar quality. Some of its net assets (<20%) may be invested in securities rated below investment grade (i.e. junk bonds). The fund will try to maintain the portfolio duration from two to eight years and the dollar-weighted average maturity ranges from two to fifteen years. According to various investment research, value stock fund has better long term performance. 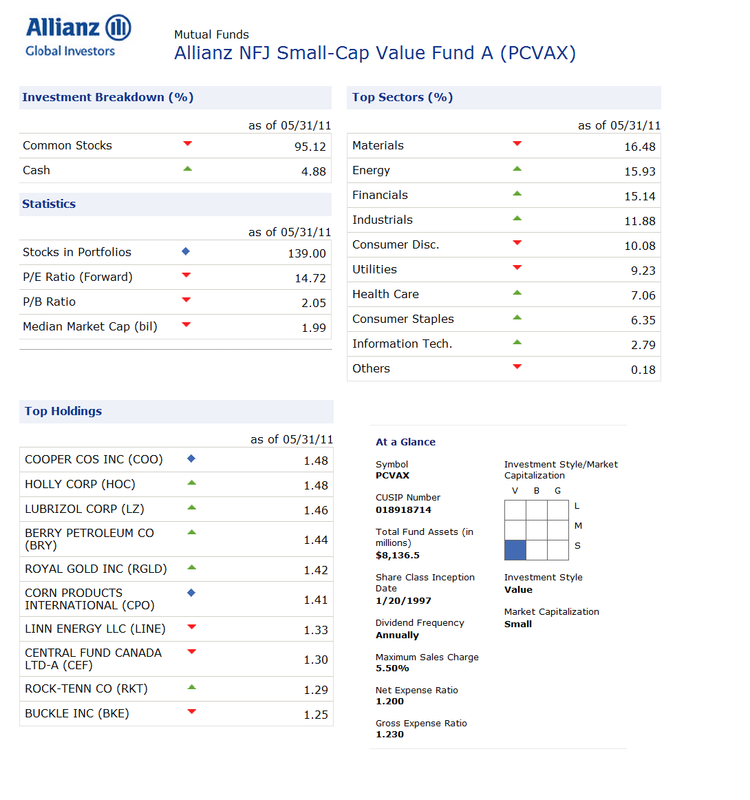 The following Allianz NFJ Small Cap Value is one of this value domestic stock fund. 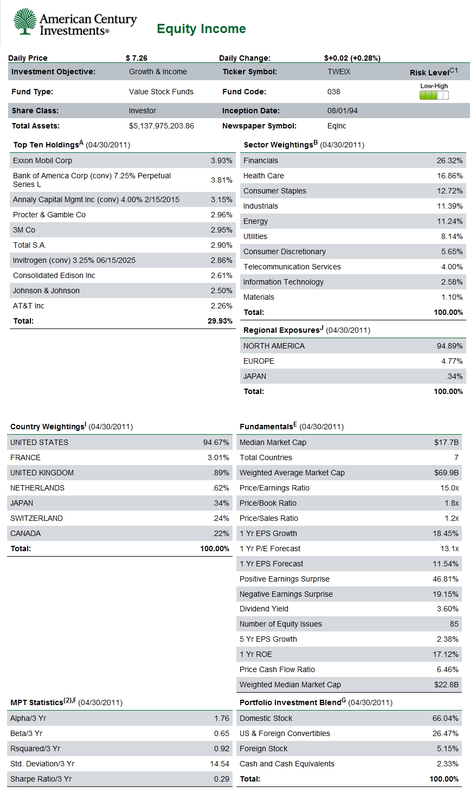 This fund invests primarily in small cap value company. 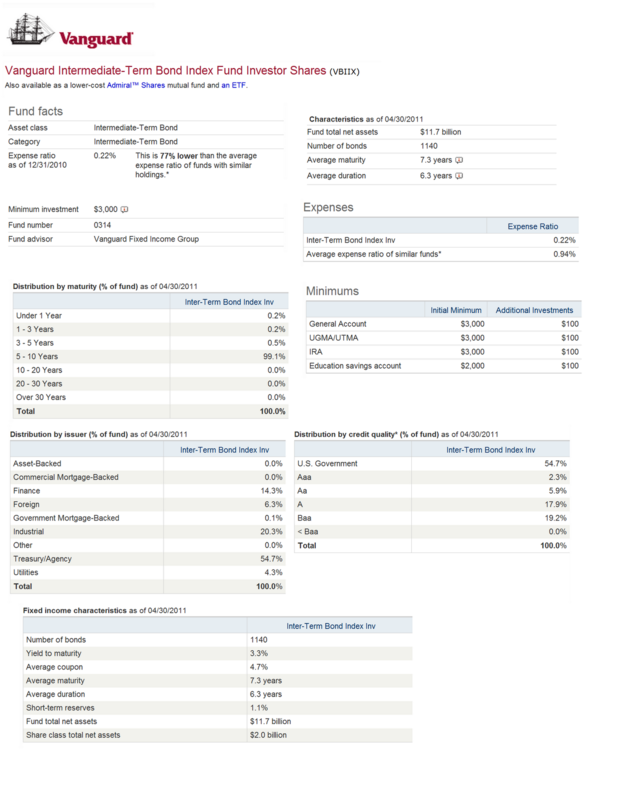 I provided the fund review, fund's yield, fund's CUSIP, etc. 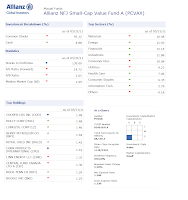 The Allianz NFJ Small Cap Value fund investment objective is to provide long-term growth of capital and income. This Allianz NFJ fund invests >80% of net assets (including borrowings made for investment purposes) in common stocks and other equity securities of companies with smaller market capitalizations. It currently classifies small market capitalization companies to be companies with market capitalizations of between $100 million and $3.5 billion. The fund invests significantly in securities of companies that the portfolio managers expect will generate income (i.e. dividend paying companies). There are several types of Bond Mutual Funds. One of bond fund is bank loan bond fund. Bank loan funds are suitable for investors who will need to draw money at a predictable time. This bank loan fund usually pays an attractive yield and has short maturity and duration. The fund shares can be purchased any time, but redemptions are restricted to monthly or quarterly depending on the funds. The following Fidelity Floating Rate High Income fund is one of the best bank loan fund provided by Fidelity Investment fund. The details about the fund can be found below. The Fidelity Floating Rate High Income fund seeks a high level of current income. This Fidelity fund invests >80% of assets in floating rate loans, which are often lower-quality debt securities, and other floating rate securities. It may invest in companies in troubled or uncertain financial condition; money market and investment-grade debt securities, and repurchase agreements; domestic and foreign issuers. This FFRHX fund utilizes fundamental analysis of each issuer's financial condition and industry position and market and economic conditions to select investments. To get diversification in world market, investor can choose to invest in world allocation balanced fund. 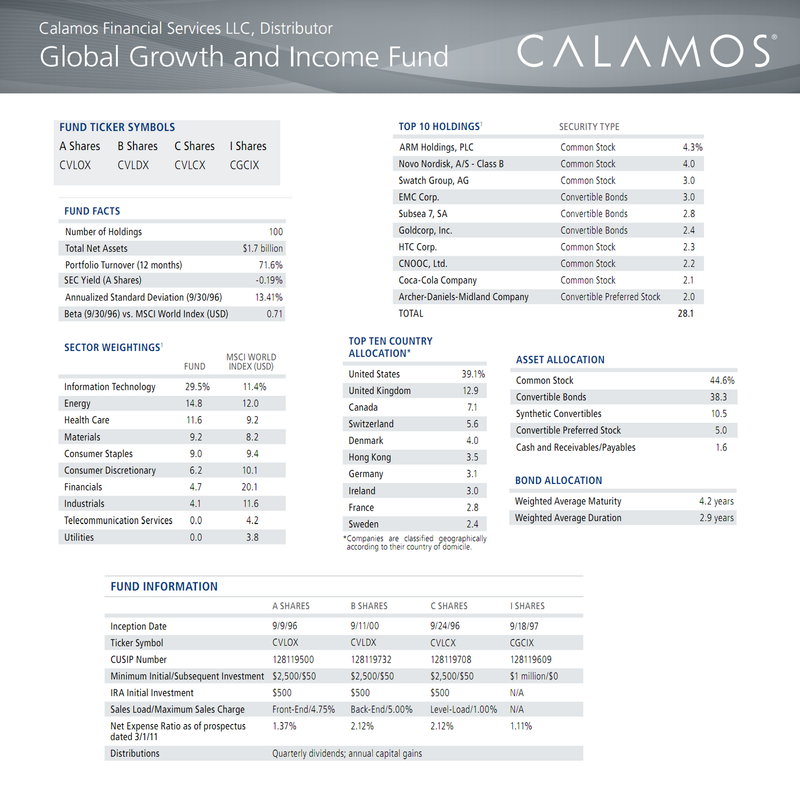 The following Calamos Global Growth & Income is one of the consistent performer funds in world allocation balanced fund. The fund invests in various investment vehicles such as fixed incomes, domestic equities, foreign equities, etc. Details about this fund's review can be found below. 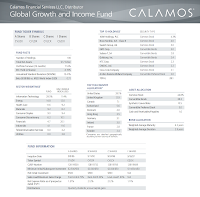 The Calamos Global Growth & Income fund is seeking high long-term total return through capital appreciation and to provide current income. The fund invests majority of assets in a globally-diversified portfolio of convertible, equity, and fixed-income securities without regard to market capitalization. This CVLOX fund invests >40% of assets in securities of foreign issuers. Convertible bonds offer the opportunity to convert a bond into the company's stock. This will give the investor higher appreciation potential if the company's stock value increases. This bond also has potentially lower coupon payments when compared to non-convertible bonds with similar credit rating and average maturity features. In some market conditions, these convertible bonds may carry potential risks and advantages similar to bonds, and in others their risks and benefits are more similar to equities. Many investors don't know a lot about closed end fund, however closed end funds can provide attractive opportunity for long term investor to invest in these funds.Closed End Funds are traded like stocks or equities. These funds can be either traded on premium or discount to its Net Asset Value or NAV. Most of these funds are part of leverage funds. 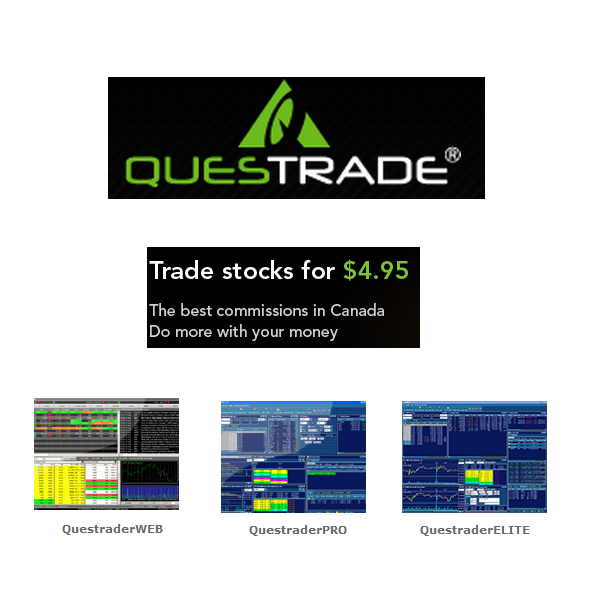 The following top performers information is compiled from financial website such as CEFConnect, Morningstar, and CEFA. As one of the largest mutual funds family, Vanguard offers variety of index funds. There are several benefit in investing in Vanguard funds such as they provide lower fees, they are easy to access from brokerage or Vanguard brokerage, they provide instant portfolio diversification. Vanguard funds also rank among the best fund in various categories like bonds or equities. The Vanguard Intermediate-Term Bond Index is one of the best bond fund offered by Vanguard. This fund is passively managed and offers lower expense ratio fee. You can find the details about this fund below. The Vanguard Intermediate-Term Bond Index fund is seeking to track the performance of a market-weighted bond index with an intermediate-term dollar-weighted average maturity. The fund uses a passive management investment approach to track the performance of the Barclays Capital U.S. 5-10 Year Government/ Credit Float Adjusted Index. The fund invests most of assets (>80%) in bonds held in the index. The fund maintains a dollar-weighted average maturity consistent with that of the index, between 5 and 10 years. With stabilizing world economy, fixed income investors will be wondering where to put their investment money. World bond funds offer instant portfolio diversification with investments in variety of bonds of different countries and sectors. This type of bond can mitigate the investment risks involved if some countries go bankrupt or are unable to pay their debt. This international bond fund may invest in US government bond or corporate bond, European bond, emerging market bonds, etc. This world bond funds may provide opportunity for investor to invest in fast growth developing countries (Indonesia, China, Russia, Brazil, etc) as well as other developed countries (German, France, Japan, UK, etc). Bond funds are very popular among conservative investor as well as retiree. Bond funds can provide regular income to support personal expense, home improvement project, etc. One of the highest yielding bonds is known as high yield bond or non investment grade bond. This bond is also known as junk bond. This bond usually is lower rated than investment grade bond. It can come either from government bond (especially emerging market bond), and corporate bond. 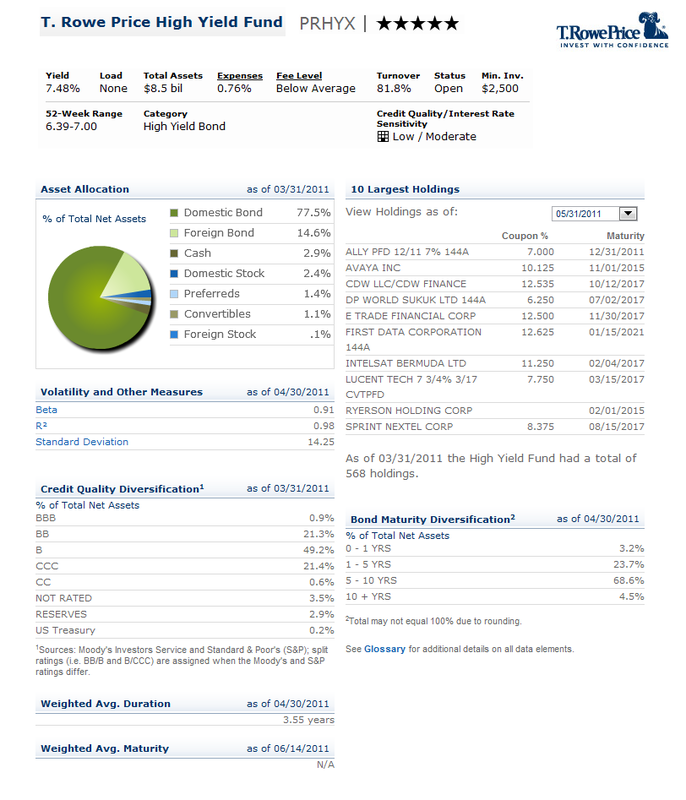 For past article, I have provided the top performer high yield bond funds 2011 (up to May 2011). The following T. Rowe Price High Yield Fund is well known and has received various awards from various sources such as Morningstar, USNews , etc. Details about this fund will be described below. This T. Rowe Price High Yield Fund is seeking high current income and some capital appreciation from bond portfolio. This T. Rowe Price fund will focus primarily on the higher-quality range (BB and B) of the high-yield market. The fund invests most of its net assets (>80%) in a broadly diversified portfolio of high yield corporate bonds or junk bonds, income-producing convertible bonds, and below investment grade preferred stocks. The fund's weighted average maturity is normally in the 5- to 10-year range. Note: This non investment grade bonds represent a higher risk of default and tend to be more volatile than higher-rated bonds (i.e. investment grade bonds). Bond mutual funds can invest in wide range of securities such as corporate debt, government securities, mortgage backed securities, asset backed securities, foreign bond, etc. This article will feature one of the intermediate government bond funds by Vanguard, Vanguard Intermediate-Term Treasury fund. This Vanguard fund invests mainly in treasuries securities or government bonds (including treasury bills, notes, and bonds). This government bond fund is usually considered one of the safest investments because they are backed by US government credit. The income from this bond is usually tax free from state and local taxes, but not from federal income taxes. Most diversified bond fund may have about 10-40% of asset in government bond. Rule of thumb is to have some portion of your asset portfolio in this government bond fund. Note: Hence everyone is anticipating of double recession and debt woes, some of the diversified bond fund has reduced most of government bond from its assets. Recently, PIMCO Total Return fund has net short of this government bond in its fund portfolio. The Vanguard Intermediate-Term Treasury fund seeks to provide a moderate and sustainable current income level. The fund mainly invests >80% of assets in U.S. Treasury bills, notes and bonds issued by U.S. Treasury. This Vanguard fund is anticipated to maintain a dollar-weighted average maturity of 5 to 10 years. Closed End Fund is similar but different from mutual fund. Like Mutual Funds, Closed-End Funds also has various classes such as taxable bond CEF, Municipal bond CEF, US Equity Funds, Non US Funds, etc. Unlike mutual funds, these closed end funds (CEFs) are traded like stocks or equities. The funds also can be traded at premium or discount from its net asset value (NAV). These all features may provide additional incentive to invest in these funds. One of these equity classes is Equity Options or Options Arbitrage or Option Strategies Funds. These Equity funds are also known as covered call strategy funds. These funds usually invest in collections of stocks with call options selling on either individual stocks or stock indices. Some other funds may also purchase put options to protect the portfolio from significant drops in stock market due to market volatility. 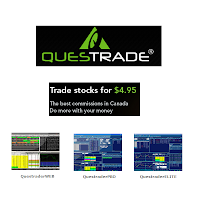 These funds usually provide high income and return from stock dividends, premium from selling call options, as well as increase of stocks values. Most of the fund may have high distribution rate or dividend yield. Please not some of the distributions may also include Return of Capital (ROC). These type of funds may be destructive to investor or shareholder. The following top performers list has been compiled from variety of closed end fund website such as CEFA, CEFconnect, and Morningstar. Funds details can be found on below table. The funds' information is updated on June 11th, 2011. Finding a good bond fund can be challenging, there are several things to looks for the fund itself. Two of the most important things are the fund management and its long term performance. While investor likes to chase short term performance, over the long term horizon this may not be the right things to do. 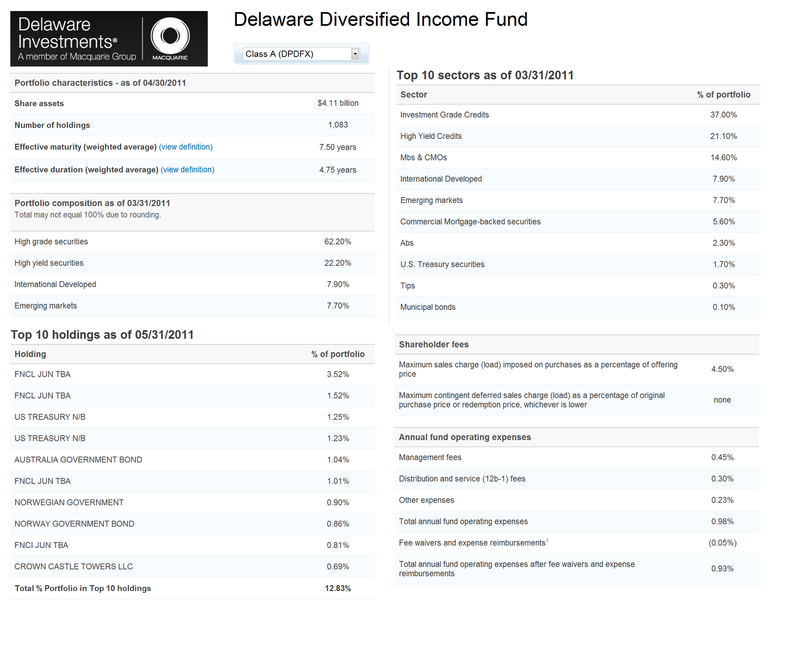 This next fund is Delaware Diversified Income fund. It is classified as intermediate term bond fund. This DPDFX fund has been one of the best performing funds over the long period time and it is also rated with the highest rating by Morningstar. 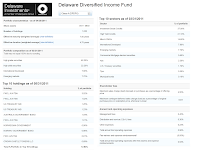 The Delaware Diversified Income fund is seeking maximum long-term total return, consistent with reasonable risk. This Delaware Investments fund invests in these four sectors of the fixed-income securities markets: the U.S. investment grade bond, the U.S. high-yield bond, the international developed markets bond and the emerging markets debts. It invests most of net assets (>80%) in fixed-income securities. The fund may hold a substantial portion of assets in cash or short-term fixed-income obligations. It may also use a wide range of hedging instruments. The fund may invest up to 15% of assets in emerging markets. 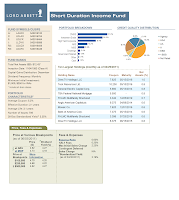 This next article will feature one of the highest rated short term bond funds, Lord Abbett Short Duration Income fund. This mutual fund is rated the best short term bond fund by Morningstar and USNews. Details about this fund are described below. There are several safe places to invest during volatile market period. One of these includes short term bond funds. Short term bond fund is a mutual fund which invests most of its assets in bonds with maturities of less than a few years (2-5 years). These bond funds usually invest in corporate bond with a duration ranging from 1 to 3.5 years. 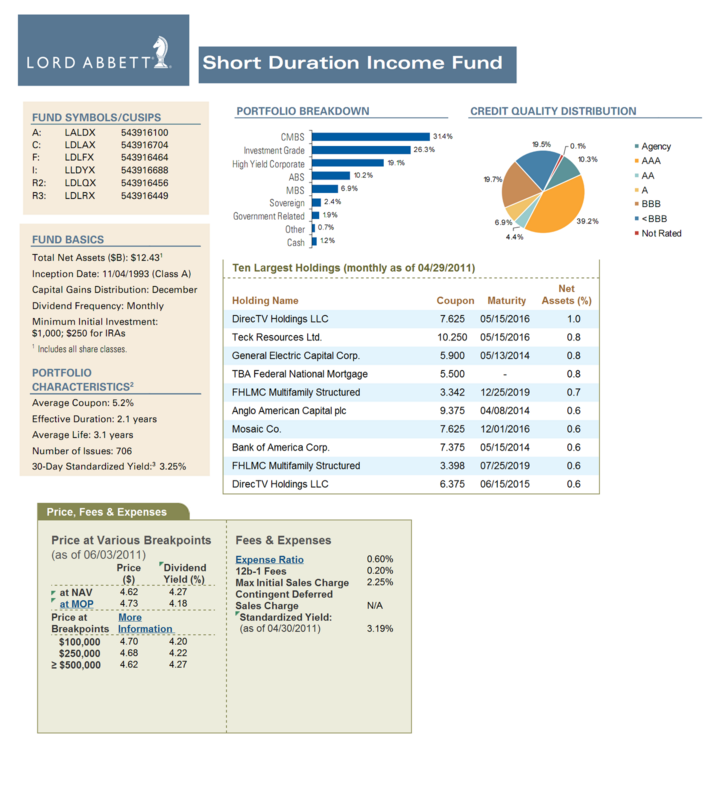 The Lord Abbett Short Duration Income fund objective is to provide a high level of income consistent with capital preservation. This Lord Abbett fund invests majority of net assets (>65%) in investment grade debt securities of various types. These securities may include short duration investment grade corporate debt securities (domestic and foreign in US denomination), U.S. Government securities, and mortgage- & other asset-backed securities. The fund may invest small part of net assets (<35%) in lower-rated debt securities (high yield or junk bonds), non-U.S. debt securities denominated in foreign currencies and floating or adjustable rate senior loans. 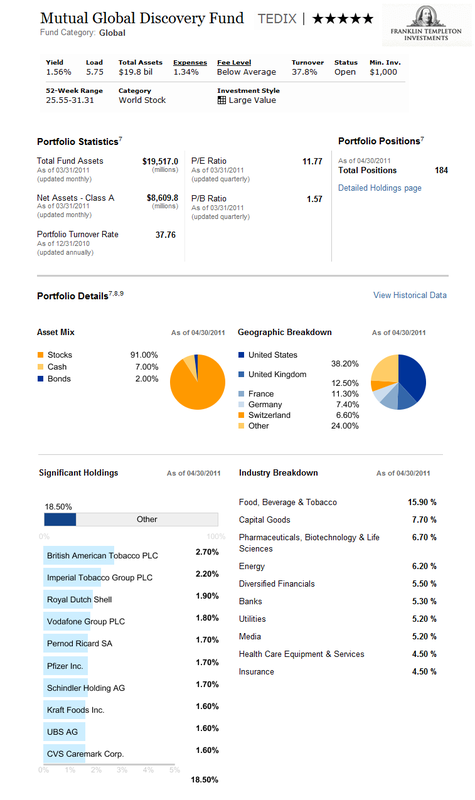 Over the long period investment, this Lord Abbett Short Duration Income fund has been consistent performer with 15 positive years return and only 2 negative years return. This fund has experienced the worst 1-year total return in 2008 with -1.09% and best 1-year total return in 2009 with 16.96%. This fund has return 2.81% over the past year and 6.01% over the past 5-years. Morningstar has rated this bond fund with 5 stars rating. This short term bond fund has been managed by Andrew H. O’Brien since January 1998. The fund annual expense is 0.60%. This fund does have 0.20% 12b1 fee and 2.25% front-end sales load fee. The fund current dividend yield is 4.25%. The minimum initial investment needed to invest in the brokerage account in LALDX is $1,000 with no minimum subsequent investment. Should you be interested in IRA account, the initial investment is only $250. This LALDX can be purchased from 100 brokerages, include Ameriprise Brokerage, JP Morgan, Schwab RPS All, Raymond James, Royal Alliance, etc. With the total net assets of this fund $13.5 billion, the fund are allocated as follows 31.1% CMBS, 27.1% investment grade corporate, 19.4% high-yield corporate, 10.6% ABS, 6.9% MBS, 2.3% sovereign, 1.0% government related, 1.0% cash, and 0.7% others. The top largest holdings of this fund as of April 2011 are DirecTV Holdings LLC, Teck Resources Ltd, General Electric Capital Corporation, TBA Federal National Mortgage, FHLMC Multifamily Structured, Anglo American Capital Plc, Mosaic Co, and Bank of America Corp. Principal investment risks are interest rate risk, credit risk, high yield debts risk, liquidity risk, mortgage related risk, foreign company risk, foreign currencies risk, convertible securities risk, senior loan risk, derivative risk, portfolio management risk, etc. Well known for its index funds, Vanguard also has several actively managed flagship funds such as Vanguard Wellesley Income, Vanguard Wellington, Vanguard Windsor, Vanguard STAR, PRIMCECAP Core etc. These funds also have impressive performance for the past decade. This next article will discuss in details about Vanguard Wellesley Income fund. This fund is part of balanced fund with conservative allocation asset. This means this fund will invest in bonds and stocks. Most of the asset will be diversified into bonds and some are in stocks. This type of fund will fit long term investor and short term investor with lower appetite to investment risk. This fund may provide instant asset diversification into fixed incomes and equities market. During the ups and downs market, this Vanguard fund has performed better. It is also has the highest rating from Morningstar. Details about this fund can be found below. As one of the oldest mutual fund, this Vanguard Wellesley Income fund seeks to provide long-term income growth and a high and sustainable level of current income, along with moderate long-term capital appreciation. The fund invests most of its asset (60-65%) in investment-grade corporate, U.S. Treasury, and government agency bonds, and mortgage-backed securities (MBS). The rest of its assets (35% to 45%) are invested in companies’ common stocks that have a history of above-average dividends or expectations of increasing dividends. Bond fund can be essential for short term as well as long term investor. For short term investor, it can provide regular income and higher yield than regular saving account or certificate of deposit (CD). For long term investor, it can provide more stability to its long term portfolio asset. Although bond fund is riskier than traditional saving account, it is certainly less risky than equity fund. Choosing the right fund may be important to protect your investment capital. 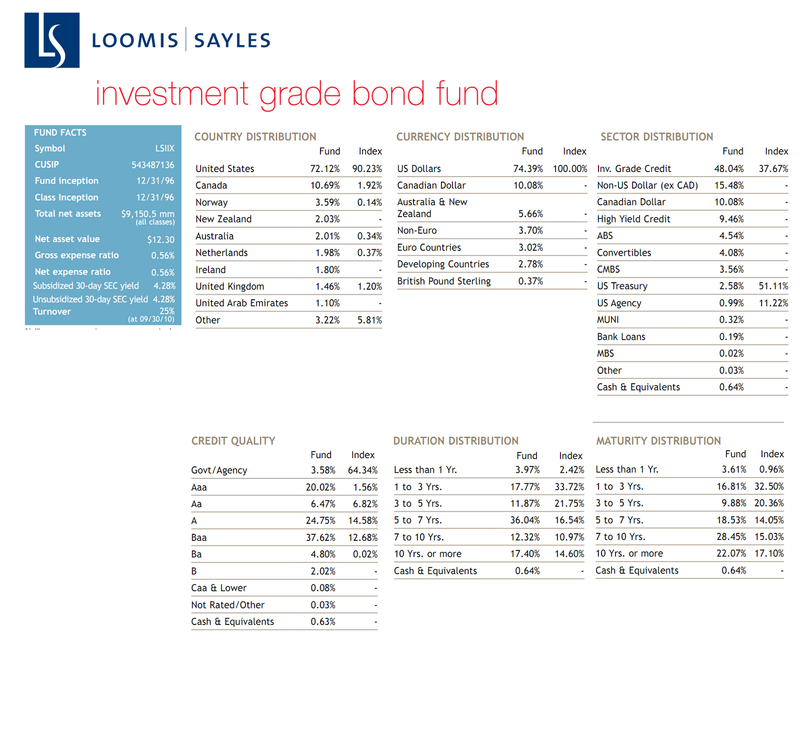 This next fund, Loomis Sayles Investment Grade Bond fund, is also bond fund with consistent performance for the past decade. It also has a well known management team. Details about this fund are described below. 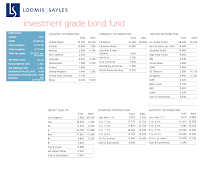 As part of Natixis Funds, Loomis Sayles Investment Grade Bond fund seeks high total investment return through a combination of capital appreciation and current income. This fund invest mainly in investment grade fixed income securities or bonds. It may invest <10% of assets in lower rated fixed income securities or non investment grade bonds. It may also invest any portion of its assets in Canadian issuers’ securities and < 20% in foreign issuers’ obligations including emerging market sector. 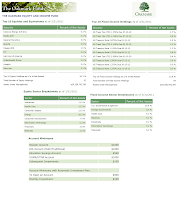 The next article is Oakmark Equity & Income fund which is Moderate Allocation Balanced Mutual fund. This type of fund is suitable for buy and hold investor. Hence it is a balanced fund; investor can get instant portfolio diversification. 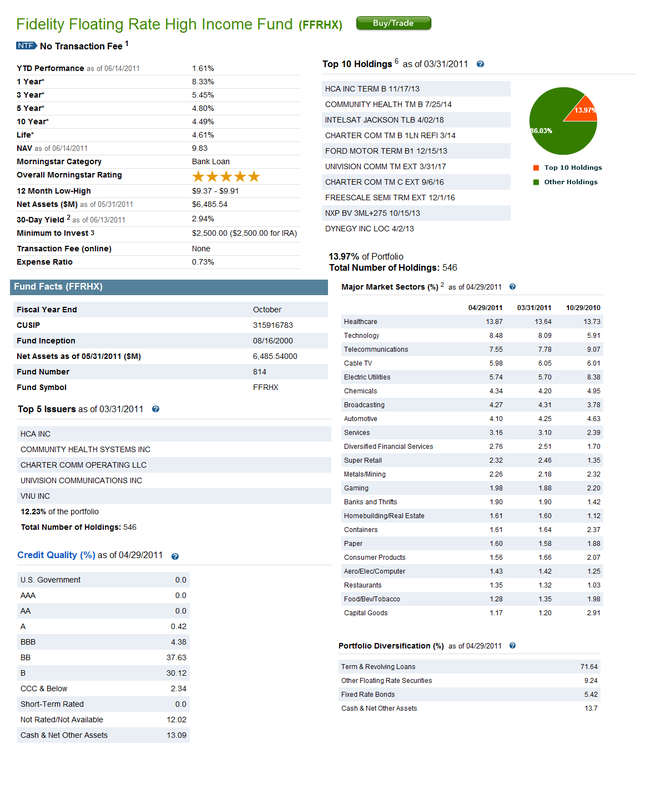 This Oakmark balanced fund is investing in bonds and equities and has 5 stars rating from Morningstar. Details about this fund's review are described below. 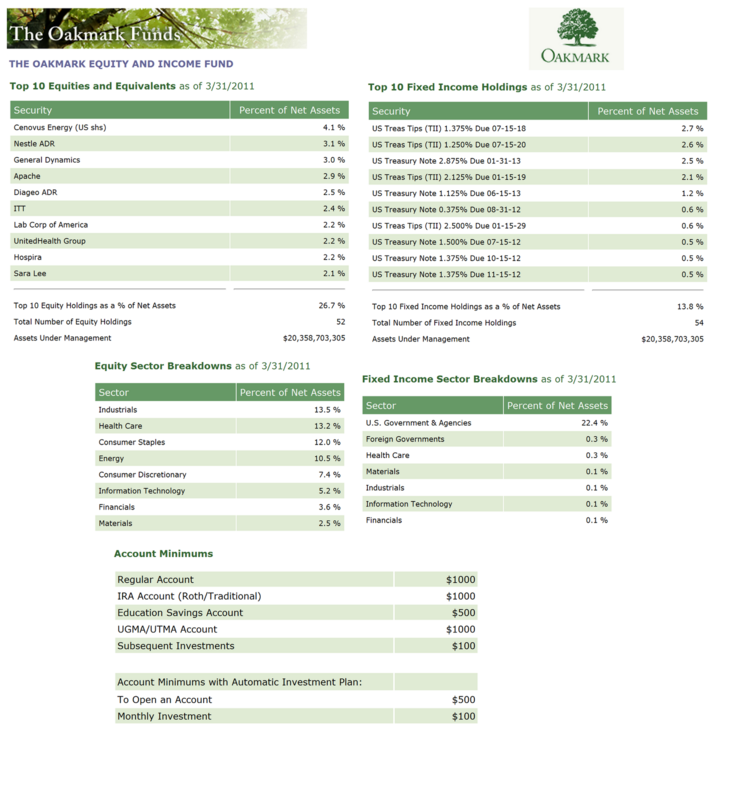 The Oakmark Equity & Income I fund objective is to provide current income, preservation and capital growth. The fund invests majority of its assets in a diversified portfolio of U.S. equity and fixed-income securities. It invests approximately 40-75% of total assets in common stock, convertible, and up to 60% of assets in U.S. government securities and debt securities rated within the two highest grades assigned by rating agencies. It may invest <35% of assets in Foreign securities. Always known for its Index Funds, Vanguard also offers variety of low cost actively managed funds. Some of these funds are also among the leader and best fund in its class. The following Vanguard Dividend Growth fund is among one of these best funds offered by Vanguard. This fund is advised by Wellington Management Company LLP. This Vanguard fund also received various awards such as Best fund in Kiplinger 2011 fund list, featured in The Independent Adviser for Vanguard Investors, 5 stars rating from S&P, 5 stars rating from Morningstar. 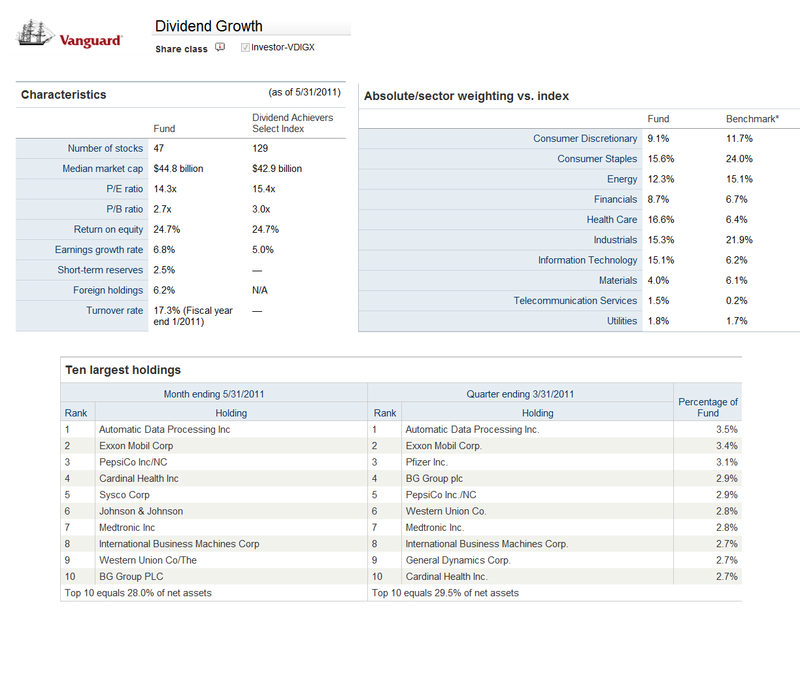 This Vanguard Dividend Growth fund is also categorized as US Domestic Large Blend stock fund. Rule of thumb is to have about 20-30% of asset in the US Domestic stock fund. You can also invest in variety of large cap mutual fund in Kip 25 list such as Fidelity Contrafund, Primecap Odyssey Growth, Dodge & Cox Stock, T Rowe Price Equity Income, and BBH Core Select. Details about the fund information, performance, characteristics, class, fees, etc can be found below. The Vanguard Dividend Growth fund is to provide a growing stream of income over time. The fund’s secondary objective is providing capital appreciation and current income. The fund manager teams focus the investment on high-quality companies as they invest primarily in stocks that tend to offer current dividends. The fund’s management believes those companies have long-term total returns prospects. Also, these companies usually will grow earnings and are willing to increase the dividends over time. The fund manager for this Vanguard fund is Donald J. Kilbride. He has managed this fund since February 2006. Should you be interested to invest in this fund, the minimum balance to invest in either brokerage or IRA account is $3,000 with $100 minimum subsequent investment. This fund has no sales-load fee and no 12b1 fee. 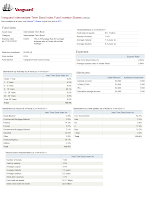 The annual expense ratio is 0.34% and the average expense ratio in the category is 1.13%. This domestic stock fund has 4-stars rating from Morningstar. As May 2011, it has 8.69% year-to-date return. This fund has recorded its best performance return in 2003 with 29.20%. The worst performance occurred in 2008 with -25.57%. VDIGX can be purchased from 81 brokerages include JP Morgan, Vanguard NTF, Royal Alliance, Raymond James, Sun Life CPS, Firstrade, ETrade No Load Fee, Pershing FundCenter, TD Ameritrade, Inc., CommonWealth PPS, Schwab RPS SDE, T. Rowe Price, etc. 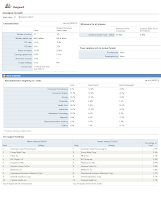 Vanguard has a total of 30 funds in the large blend category. The best way to invest in Vanguard funds is to open Vanguard brokerage account. Investor also can invest in Vanguard exchange traded funds (Vanguard ETF) for free. More details on my previous article. The 10 largest holdings for the first quarter as of March 2011 are Automatic Data Processing Inc (3.5%), Exxon Mobil Corp (3.4%), Pfizer Inc (3.1%), BG Group plc (2.9%), PepsiCo Inc (2.9%), Western Union Co (2.8%), Medtronic Inc (2.8%), International Business Machines Corp (2.7%), General Dynamics Corp (2.7%), and Cardinal Health Inc. (2.7%). These top 10 holdings are equal to 29.5% of the total net assets. The annual holdings turnover as per November 2010 is 17.00%, while the average turnover in the Large Blend category is 69.01%. The top six sectors include Health Care (16.7%), Consumer Staples (15.3%), Industrials (15.2%), Information Technology (15.2%), Energy (13.2%) and Consumer Discretionary (9.1%). REIT mutual fund is among the popular sector fund to invest in. This Real Estate fund can provide high dividend yield for investor regularly. The following is the 5 top performer REIT mutual funds include PIMCO Real Estate Real Return Strategy, Old Mutual Heitman REIT A, etc. Investing in real estate is not difficult at all. Investor may invest directly in hard asset such as house or residential, rental property, commercial property, etc. Another way is to invest in Real Estate Investment Trust (REIT) mutual fund. The later strategy may be easier for any investor and it cost less to do it. REIT funds usually consist of variety of real estate company equities or stocks (mainly domestic and some foreign stocks). Rule of thumb is to have about 5% to 10% portfolio asset in REIT sector fund. Note: You may also invest in REIT ETF (Exchange Traded Fund) or CEF (Closed End Fund). I’ll discuss more on these funds on my future articles. Couple things may be attractive for investor to invest in these REIT funds are: the funds usually pay higher dividend to investor, the funds also will provide opportunity for long term capital appreciation, and the funds usually don’t have direct correlation to overall market movement. 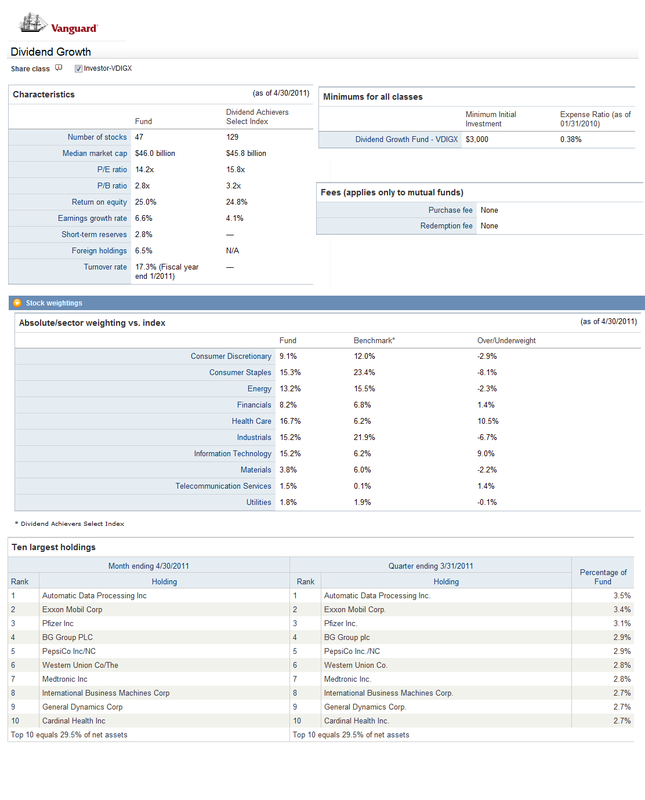 You can also check my updated Top Performer Real Estate Funds of 2012 article. There are two ways to invest in emerging markets such as bond emerging markets and stock emerging markets. Emerging markets equity is the most popular among investors or traders and investment can be done through either mutual funds or exchange traded fund. I’ll focus on EM mutual fund for this article. These EM equity funds have more volatility than other foreign equity funds or domestic equity funds. While it is riskier, the reward may be enormous as well. Emerging Markets countries are countries in Eastern Europe, the Middle East, Latin America, Asia, and the Far East. The most popular countries are known as BRIC nations (Brazil, Russia, India, and China). The following list is sorted based on its performance up to May 2011 from variety of financial sources: Morningstar, Yahoo finance, Google finance, SmartMoney, Kiplinger, etc. 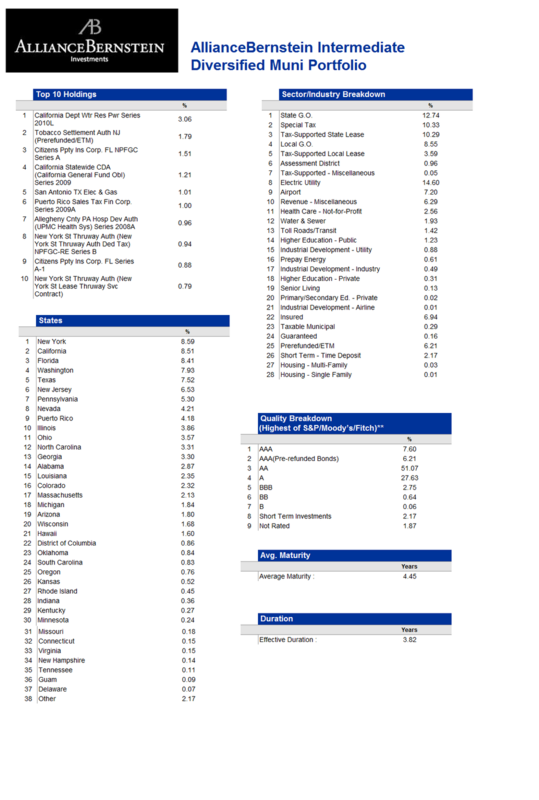 My latest Best Emerging Markets Stock Mutual Funds of 2012 article. Balanced funds or hybrid funds can be essential for portfolio diversification. The following World Allocation hybrid funds include Legg Mason Strategic Real Return A, Loomis Sayles Global Equity and Income A, Principal Global Diversified Income A, and more. As we know from my previous articles, balanced fund is ideal for buy and hold investor. Balanced funds, also known as hybrid funds, can be classified into several categories: Conservative Allocation, Moderate Allocation, Aggressive Allocation, and World Allocation. The following article will focus on World Allocation balanced mutual fund. I think world allocation fund is extremely popular for regular investor (retail investor) or retiree. This World Allocation fund usually seeks long term capital appreciation and regular income by investing in stocks, bonds, money market, and cash. This balanced fund will invest in domestic and foreign stocks / bonds. The fund will explore the whole world such as US, Canada, Japan, Europe (UK, German, France, Swiss), and possibly emerging markets to invest. This type of investment style will definitely provide an instant asset diversification to any investors. According to Morningstar report, these funds also have comfortably outpaced world stocks funds over the trailing 3-, 5-, 10-, 15- year periods. The returns of these funds also look better relative to those of domestic large cap and foreign large cap funds. These funds also have less volatility than any pure stock funds and better long term risk reward profiles than other funds with broader world geographic range. The following top performers list is sorted based on its YTD performance.